D.A.N.K.E. LUDWIGSBURG!!! Wahnsinns Heimspiel – magische Momente im Schloss Ludwigsburg beim KSK music open!!! 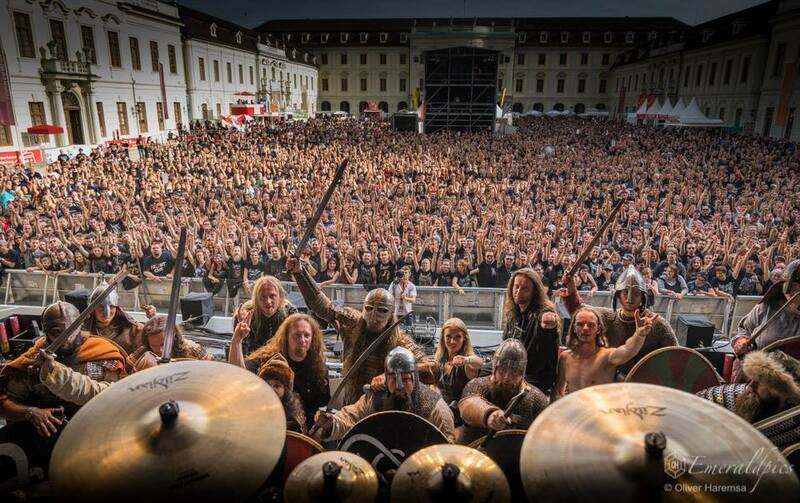 It was awesome to play and meet again with our friends Sabaton & Equilibrium! Awesome event and castle, meeting a lot of fans and friends, great show – in one word: Heeeeaaalllich!! Big thanks to the whole Leaves’ Eyes Viking Crew! Next Stop: BALTIC OPEN AIR – 26.08.2017! Webdesign © 2003-2018 by Music Webdesign. © 2003-2018 by Leaves' Eyes. All rights reserved.